Friend discovery through video chats over 3G/4G and Wi-Fi. - Add your new friends to friends list. 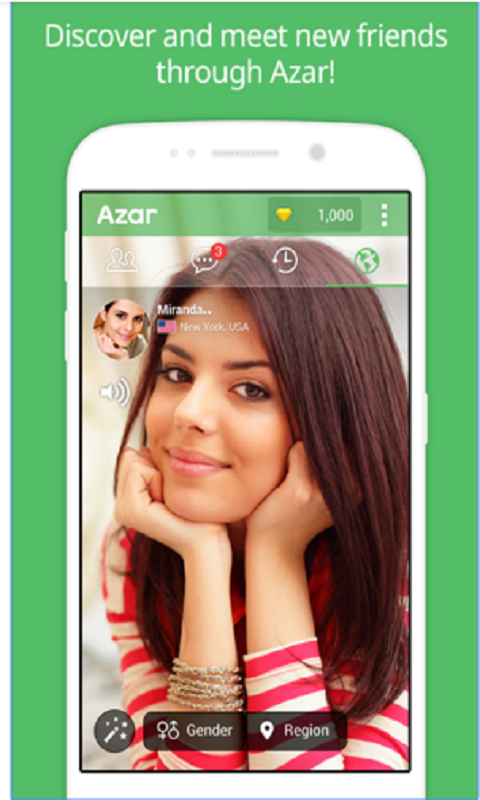 - Free text messages and video calls with friend list. - Filters to adjust friend discovery criteria (regional, gender). - Easy signin with Facebook or create new account quickly. 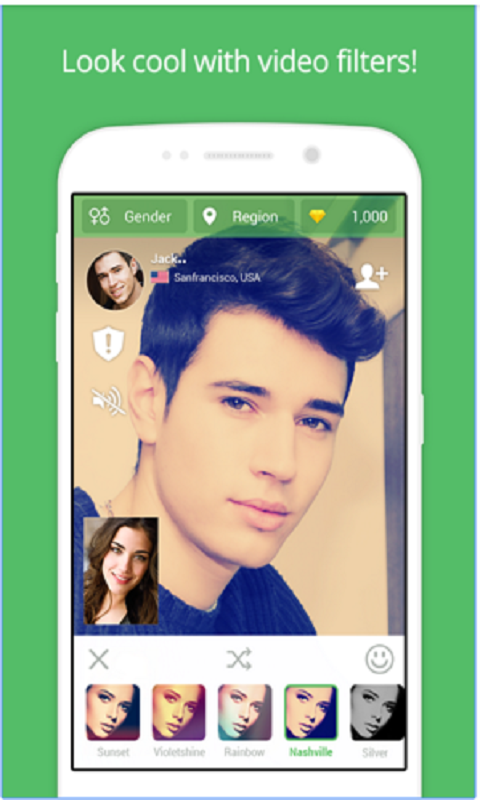 - Earn popularity points by just making new friends. - Search for friends with their user IDs. - Look cool with your friends with video effects and filters.